(Orange Flesh) 76 days. [Pre-1787, named for the Carmelite monks in France who grew it.] A wonderfully aromatic true cantaloupe with sweet flavor. 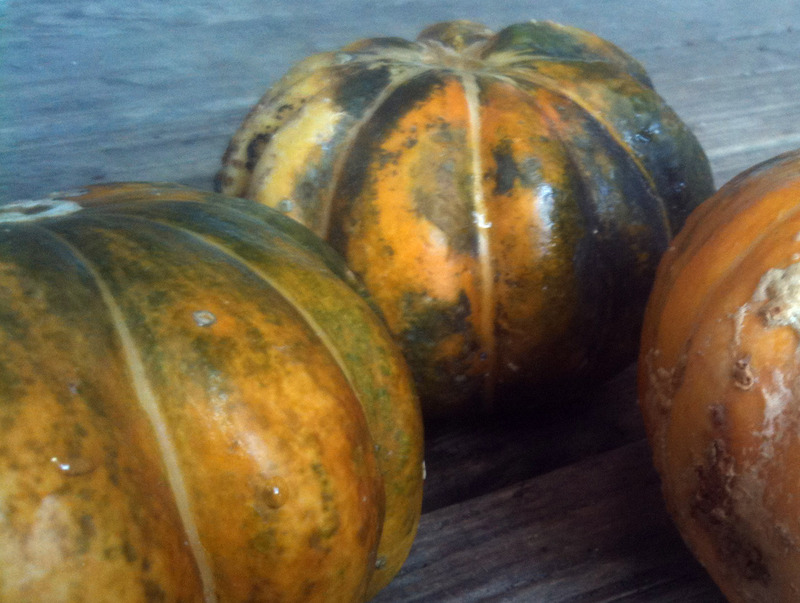 The 2-3 lb ribbed fruits have a helpful ripeness indicator: over 24-48 hours the greenish-black rinds suddenly turn yellow and green, signaling their readiness!